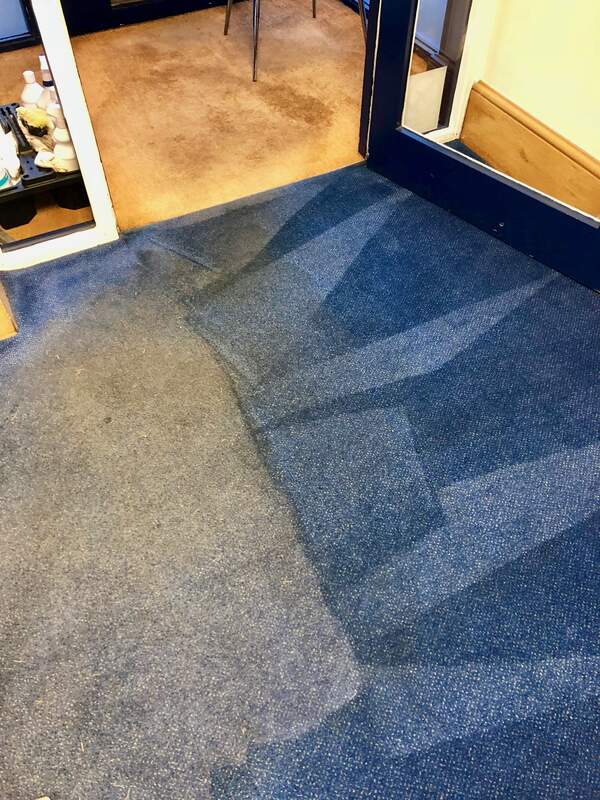 Boyce Thornton Letting Agents Office Carpets. 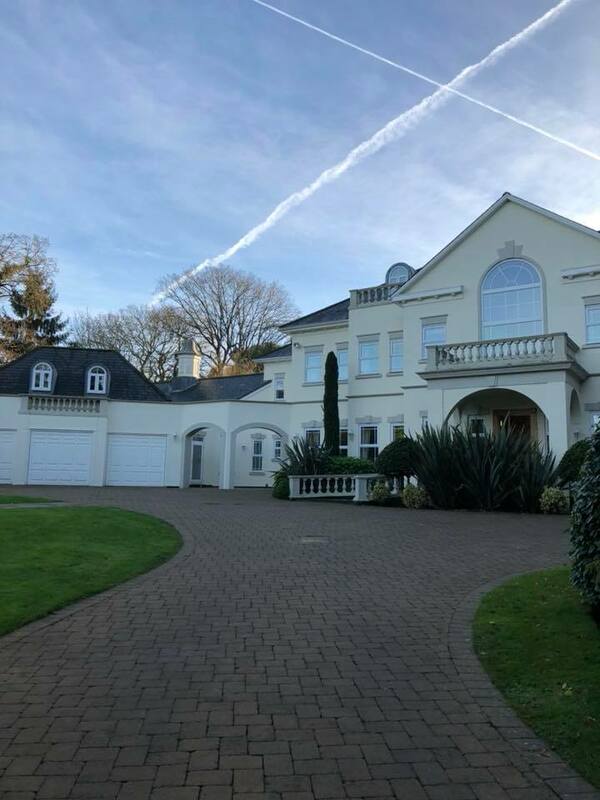 End Of Tenancy Carpet Clean in 7 Bed House In St Georges Hills - Weybridge. 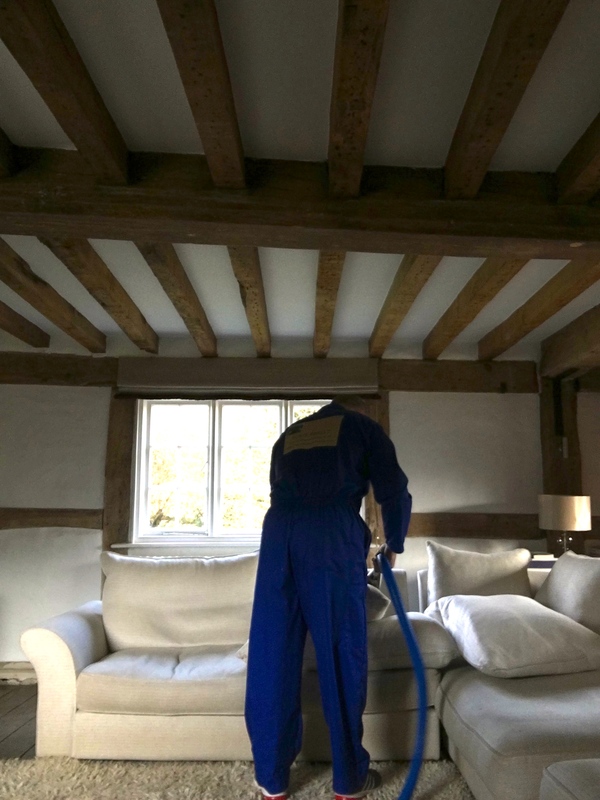 Difficult Corner Suite Cleaned In Lovely Farm House. 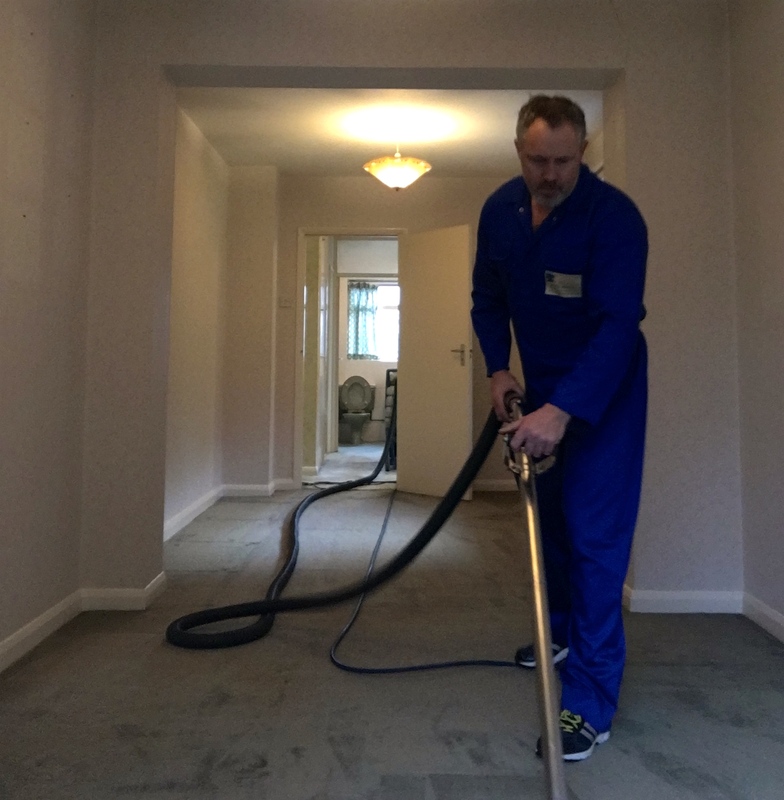 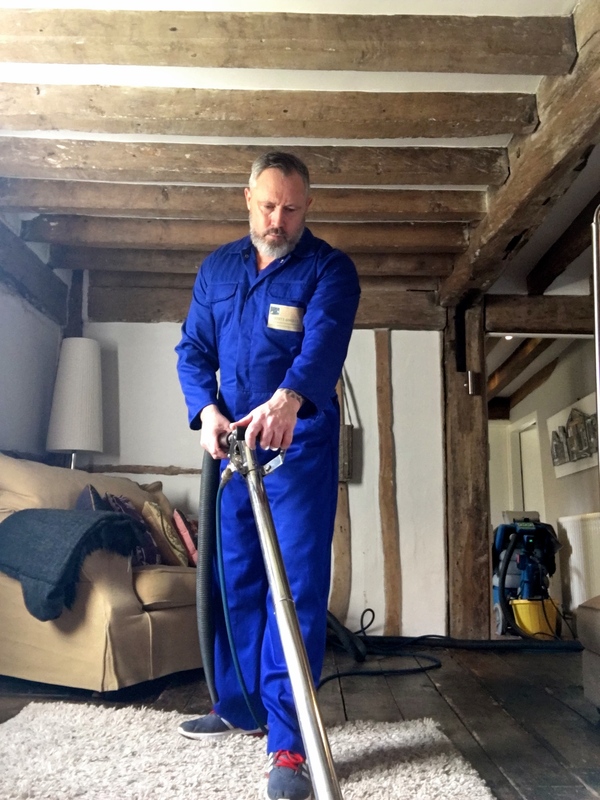 Difficult Carpet Cleaning Job Cleaning Today In Surrey.